Angie Moxham's new agency The Fourth Angel has won two new clients, Italian restaurant chain Prezzo and online gaming retailer Green Man Gaming. 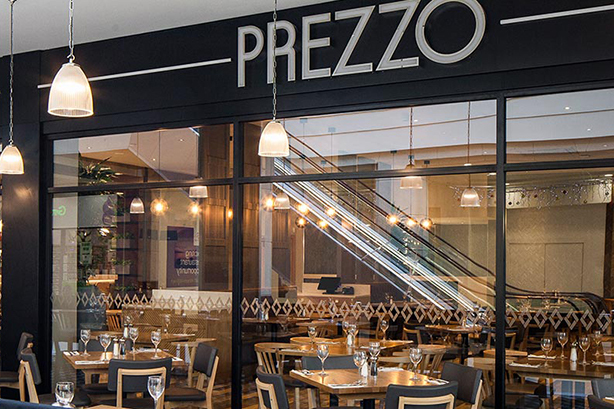 Prezzo recently underwent a restructuring, including closing nearly a third of its 300 restaurants. The Fourth Angel will handle its consumer PR and social media account. The brief includes support to roll out new concept stores and refreshed menus, which aim to drive reappraisal of the 18-year-old high-street Italian restaurant brand. The agency won the account in a non-competitive pitch after being approached by Prezzo, which previously worked with Porter Novelli. The team will report into Prezzo’s interim head of marketing communications, Anna Murashka. "As with all high-street food chains and retailers, it’s a challenging time," Moxham said in a press statement. "Prezzo is refocusing the brand and we’ll be supporting with PR, social media and brand marketing work. It’s a great brand, we have great ideas and we’re looking forward to getting stuck in,"
Green Man Gaming, a leading online gaming retailer and publisher, hired The Fourth Angel to support corporate, trade and consumer PR with a focus on bringing the brand to life and to support on gaming launches. The team, which includes ex- Sam Henry and Hannah Williamson, both formerly of 3 Monkeys, will report into Green Man Gaming comms lead Suraya Adnan and CMO Ian McGregor. Moxham said the agency will announce a few more wins over the next few weeks. She formed the agency in early 2018 after leaving 3 Monkeys Zeno.